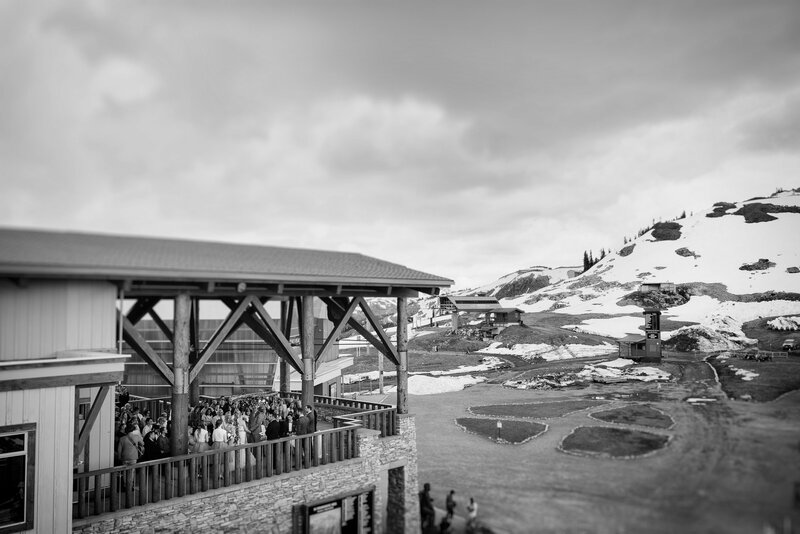 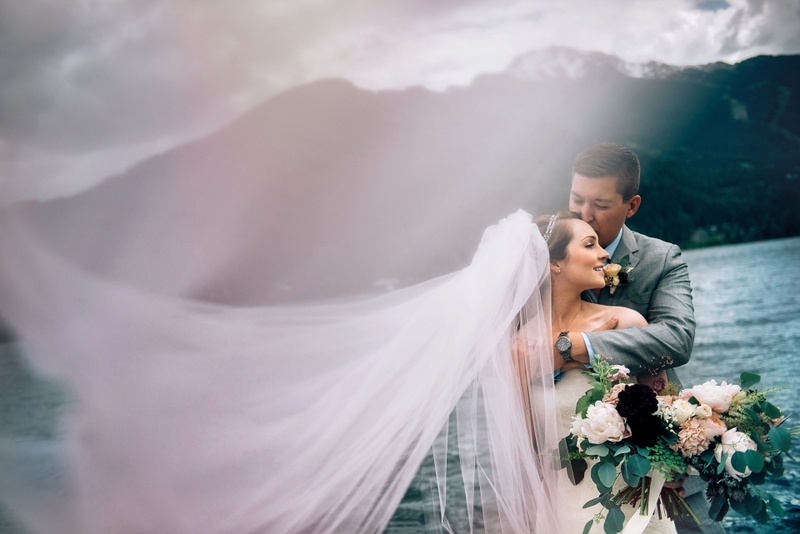 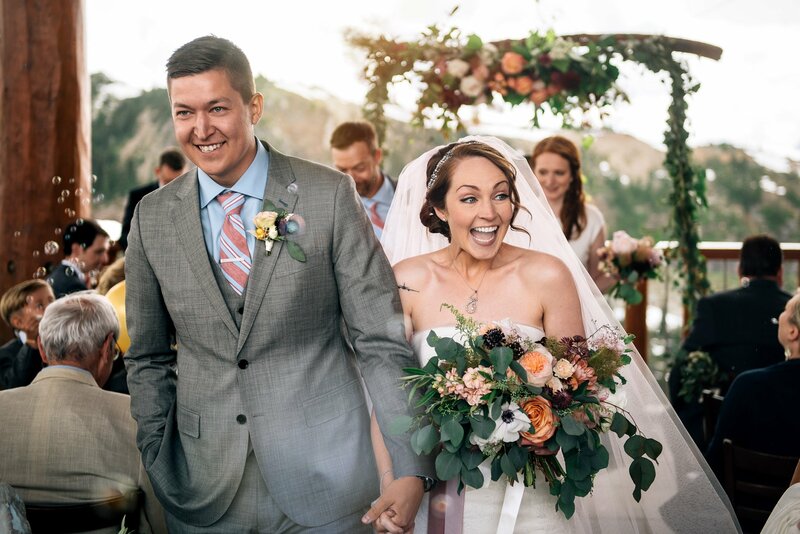 We were lucky enough to be one of the few photographers to photograph a wedding at the Roundhouse Lodge in Whistler! Expect some amazing panoramic views of the mountains and lakes. 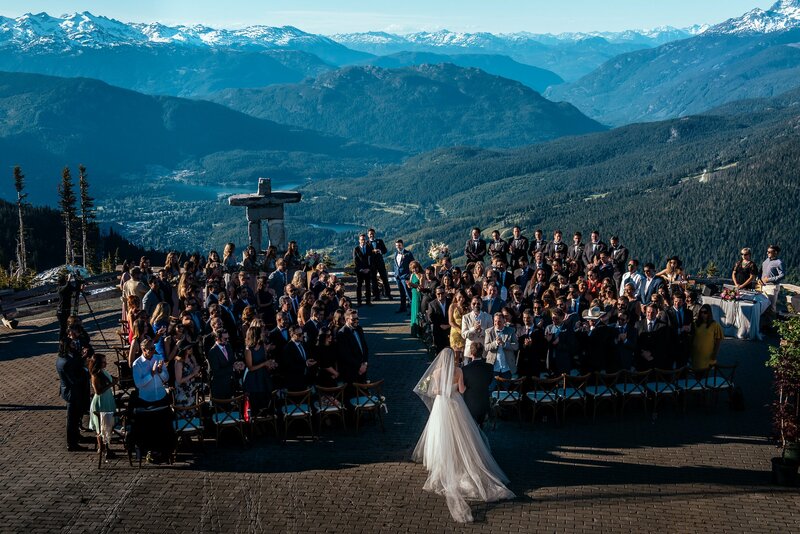 The Roundhouse Lodge Whistler really is one of the best ceremony and reception venues in British Columbia. 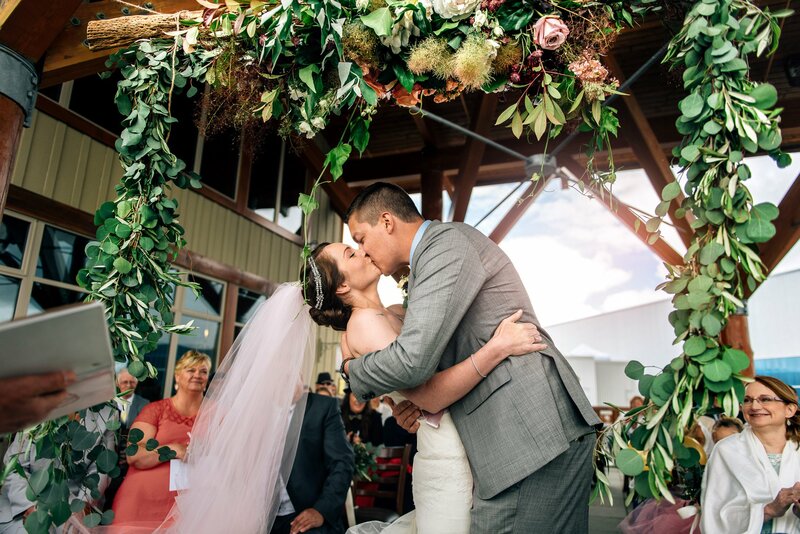 A small intimate wedding at the Roundhouse Lodge.